Don't pass up this great deal! 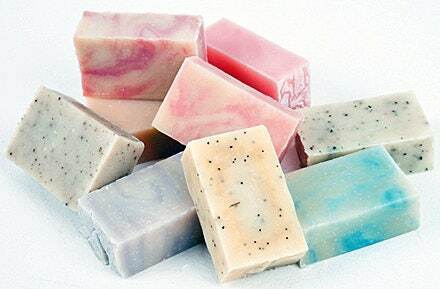 You can choose ANY 3 bar soaps all for just $15.00!!! Mix and match or pick 3 of the same. Just let me know your choices at checkout.